No one has ever succeeded in any pride-worthy endeavor without first having passed through a period of pain, whether it related to career, physical fitness, or even their social lives. Major life changes, even positive ones, are painful. The pain signifies that you have stepped beyond your comfort zone. Do not avoid the pain. Do not try to soothe yourself with food, alcohol, drugs, TV, and video games. Diversion blunts your mental focus. Complacency tames your killer instinct. No, the fire in your blood and bones is needed to keep you warm as you plod headlong through the bitter winter wind. It is a physiological expression of your deepest emotional desires. Stay composed even as chaos envelops you, keeping in mind that whatever pain you endure will be matched by an equal or greater sense of joy and self-confidence at the end of your quest. Therefore, you must continue. If you give up halfway, or even before you start, you may avoid the painful fire of your body, only to have it replaced by a slow burn of your heart lingering as if from a lump of smoldering coal. 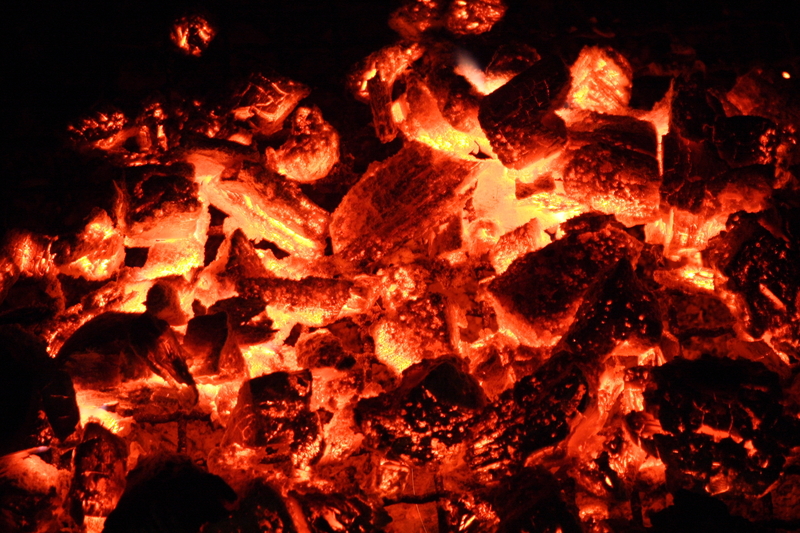 The coal is born from a surrender of the spirit. When you have resigned yourself to peer pressure, happenstance, and the comfort of routine, the ache of mediocrity begins. I will not tell you what mediocrity is because one man’s mediocrity is another man’s greatness. But you will know yourself whether or not you settled for less than what you are capable of. The worst part is that the heart-ache does not end with you. Any challenge, real or imagined, that you do not conquer will become the conqueror of your children. When your son or daughter faces up to the same challenge, your encouragement will lack firmness. The memory of your own defeat will be telegraphed by the subtle fear on your face and the hesitation in your voice. Perhaps you will have given your children enough of a headstart that they can accomplish what you could not, but perhaps not. And if that is a risk you would not like to take, then perhaps you should take great pains to face up to your demons today. When being born, life was never said to be easy. Good article to remind people that with success comes pain.